As natural gas and coal companies watch their stock prices sink due to low natural gas prices, U.S. chemical companies are experiencing a boom and watching their stocks rise. Companies such as Dow Chemical Company (Dow) and DuPont saw first quarter 2012 profits exceed the expectations of Wall Street analysts. Both companies produce products that use natural gas as a feedstock. They and other chemical companies are taking advantage of cheap natural gas by expanding facilities and building new ones. The foundation for the low natural gas prices is the abundance of gas supplies in the U.S. due to the influx of shale gas production. The bullish expansion underscores U.S. chemical companies’ beliefs that, despite the controversy surrounding shale gas production, low prices and high shale production are here to stay. A big splash was recently made by Dow, which announced in April 2012 that it will build an ethylene cracker and a new propylene production facility in Freeport, Texas. Freeport already is home to a large complex of Dow chemical plants. In fact, the $1.7 billion expansion is only part of a planned $4 billion expansion in Southeast Texas. The new facility in Freeport will not open until 2017, which indicates Dow’s belief that cheap, abundant shale gas will be available in Texas for years to come. Such a project would have been unthinkable five or 10 years ago when natural gas prices were higher and gas supplies much tighter. Dow’s expansions will also bring jobs to a U.S. economy that sorely needs them. In total, Dow expects to employ 4,800 workers during construction of the project. Ultimately it will employ up to 600 workers who will earn an average of $75,000. Chevron Phillips recently announced that it will build a plant in Baytown, Texas, that will be the world’s largest capacity plant for the production of 1-hexin, a component of plastic resin. While only 14 long-term jobs will be created by the plant, the company will need up to 500 engineering and construction professionals as they build the facility. The plant is scheduled to be up and running by early 2014. Chevron Phillips also plans to build an ethane cracker similar to one in Dow’s project in Freeport. Lastly, in Old Ocean, Texas, Chevron Phillips will expand it natural gas liquids processing plant. Shell is also studying an expansion project, which would put an ethane cracker in Pennsylvania. The underpinning for these chemical company projects is a steady supply of cheap natural gas. Dow’s CEO Andrew Liveries stated in an interview given to the Houston Chronicle that natural gas would need to rise over $10MMBtu while oil remained over $100/barrel in order for there to be problems with the return on investment of the project in Freeport. Clearly, Dow does not expect natural gas prices, currently trading between $2 and $2.50MMBtu in the U.S., to reach those heights for many years. The majority of the incremental gas for these expansions will come from shale gas projects being developed in Texas. And the state of Texas is fully behind the expansions. With respect to the Dow projects in Freeport, it is going so far as to invest $1million of the Texas Enterprise Fund in the new plant. Both Governor Rick Perry and Lt. Governor David Dewhurst were present at the Dow project announcement. There are two threats to recently announced expansions of the U.S. chemical industry. First, if the U.S. government finds that fracking, the process of extracting shale gas from its natural environment, is harmful to the ecosystem or causes groundwater contamination, it will be under tremendous pressure to shut down shale gas production across the country. Second, if natural gas producers begin to export excess natural gas overseas where prices are more robust, U.S. gas prices will rise. The export issue is particularly thorny as U.S. natural gas consumers would prefer to enjoy low prices while producers would like to return to the higher prices and greater profits of the past decade. Petrochemical companies argue that it would be more beneficial for the U.S. economy to sell their value-added products overseas. However, natural gas producers would not see the same level of financial benefit from such a strategy. 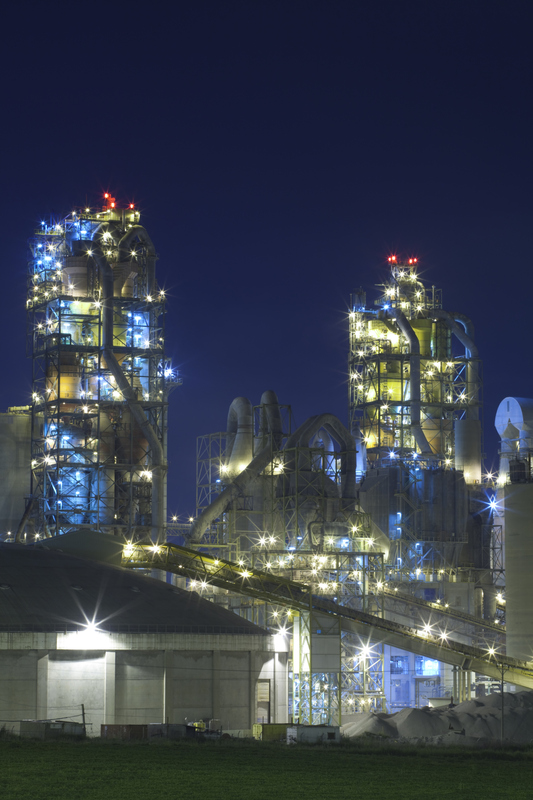 For now however, companies such as Dow, DuPont, and Shell are planning for a bright future for their chemical businesses and are holding press conferences outlining plant expansions. They are optimistic that natural gas prices will remain low for years to come, and the state of Texas is confident as well as it welcomes the new jobs created by these projects. “Cheap Natural Gas Feeds Chemical Industry Boom”, Zain Shauk, Chron. Com, April 19, 2012. “Cheap Natural Gas from Shale Leads to Dow Texas Expansion,” Zain Shauk, Houston Chonicle, April 21, 2012. “Chemical Makers Prfitiing from the Decline of Natural Gas,” Todd Shriber, Traders Huddle.com, April 19, 2012. “Dow Seizes Natural Gas Opportunity in Texas,” Breakbulk.com, April 24, 2012. This entry was posted in Natural Gas and tagged Chemical Industry, Chemical Manufacturing, Chevron Phillips, DuPont, Environmental Protection Agency, Hydraulic fracturing, Natural Gas, Natural gas education, Natural gas industry, Natural Gas Markets, Natural gas supply. Bookmark the permalink.